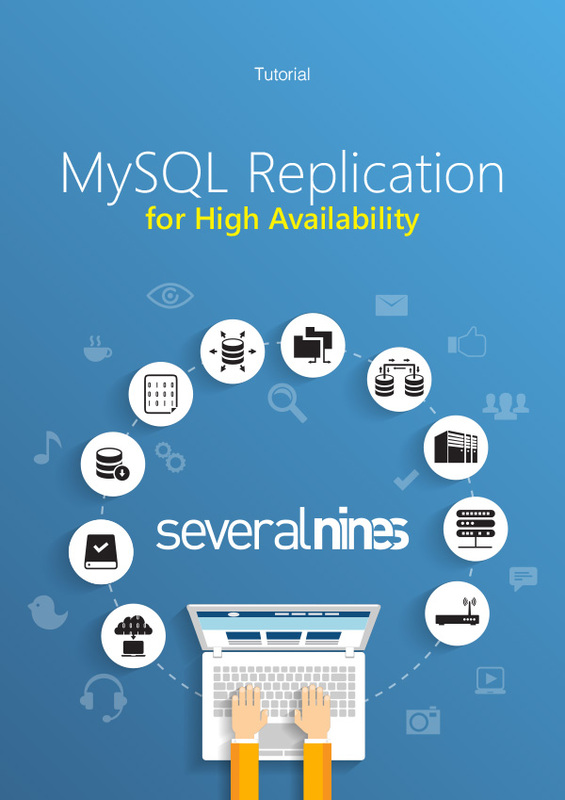 MySQL Replication is probably the most popular high availability solution for MySQL, and widely used by top web properties like Twitter and Facebook. Although easy to set up, ongoing maintenance like software upgrades, schema changes, topology changes, failover and recovery have always been tricky. At least until MySQL 5.6. Having recently discussed deployment and management of MySQL replication topologies, we’re now making this handy whitepaper available to all those of you who are currently working with or intending to work with MySQL Replication. Our new whitepaper covers all you need to know about MySQL Replication, including information on the latest features introduced in 5.6 and 5.7. It also provides a more hands-on, practical section on how to quickly deploy and manage a replication setup using ClusterControl. To download your free copy of this new whitepaper, click here.